The new Cisco Aironet 1700 Series, the latest 802.11ac-enabled Aironet Series Access Points, was designed to meet the growing needs of today’s small and medium-sized, wireless, enterprise networks. If you operate a small or medium-sized enterprise network, it’s the best time to choose the Aironet 1700 Series Access Point for the latest 802.11ac Wi-Fi technology at an attractive price. CleanAir Express (light version of CleanAir): It can detect RF interference and provides basic spectrum analysis capabilities while simplifying ongoing operations across 20-, 40-, and 80-MHz-wide channels. 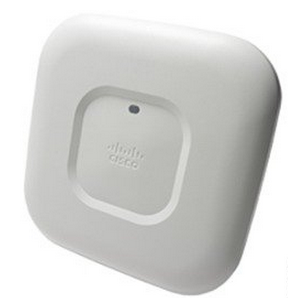 What’s more about Cisco Aironet 1700 Access Point? 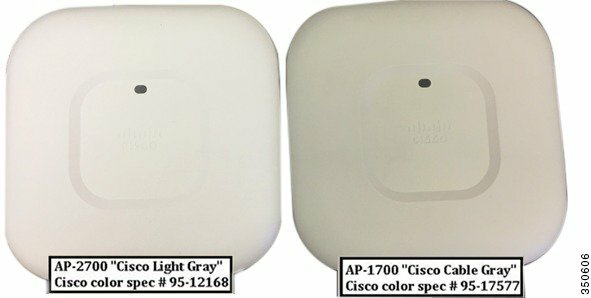 Cisco Aironet 1700 Series looks like slightly darker than the 2700 Series. Both unified and autonomous images are installed in the AP 1700 similar to the AP 1530. Step 1 Power the AP and connect a console cable. The system responds with “Convert to Autonomous image. Proceed? Step 3 Type Yes to confirm. The Unit re-boots and loads the Autonomous (aIOS) image. Once the autonomous image is loaded, the unified image is erased.